Microsoft has updated OneDrive for Android to version 2.9.6 which brings visual improvements along with the ability to share work files for business accounts. The same update was released last month as a beta for Android users, and its good to see it has quickly graduated for public use. 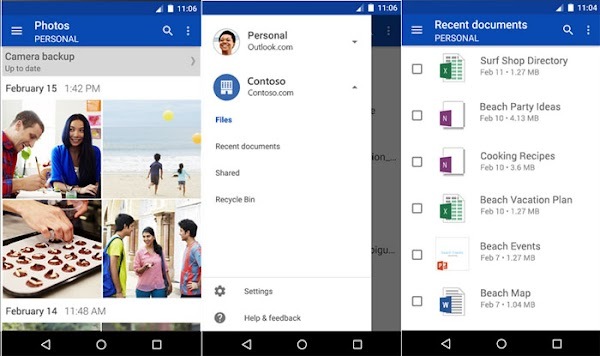 When Microsoft released OneDrive version 2.9.3 update, the app gained push notifications support for shared files and folders, custom pin code timeouts and support for thumbnails for OneDrive for Business files. 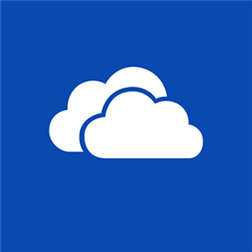 OneDrive for Android offers free online storage for all your work and personal files. 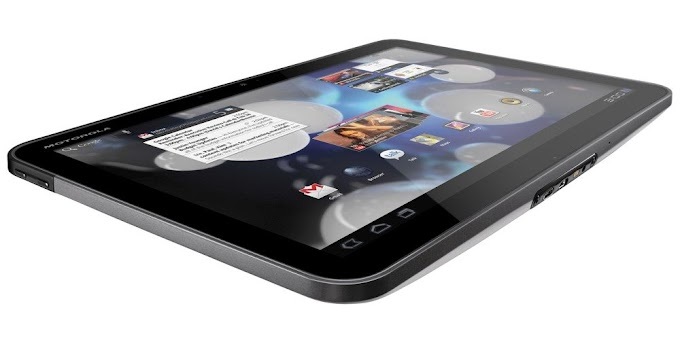 The service allows you to easily store and share documents, photos, videos and more in the cloud. The system automatically sync files from your phone to OneDrive, so you can get to them so you can get to them from your Android device, computer (PC or Mac), and any other devices you use.